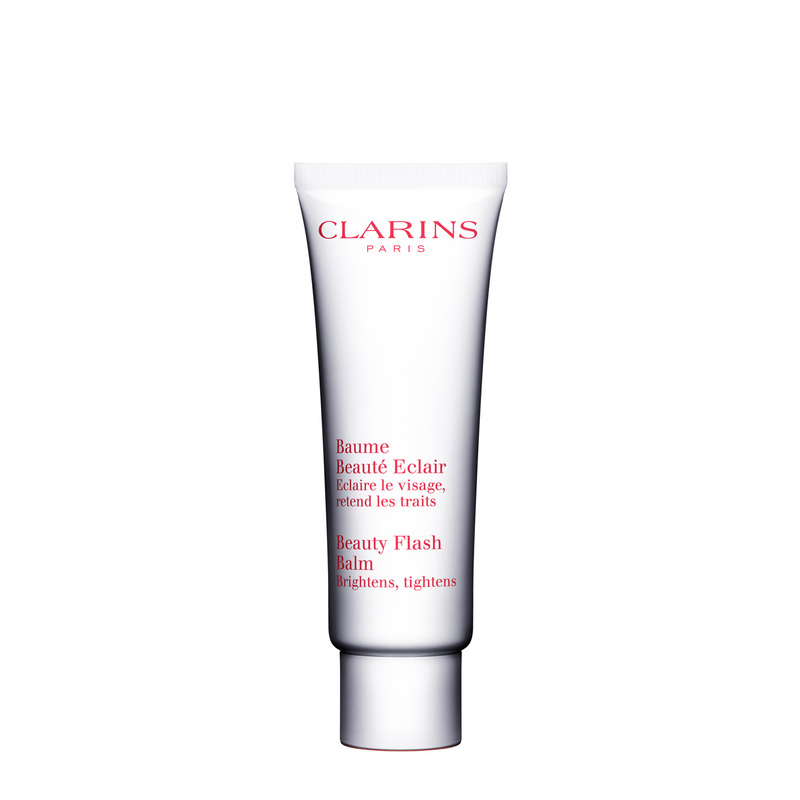 Transform tired skin into radiant skin with Clarins’ Beauty Flash Balm! 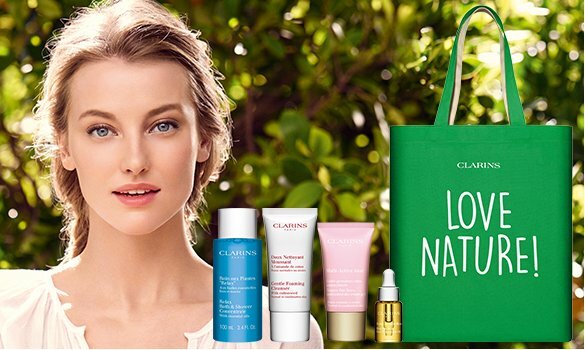 Throughout the day, your facial skin is exposed to harsh environments and pollutants which cause it to look dull. To refresh your skin and restore the natural radiance of your complexion, apply this luxurious balm before your daily makeup routine. 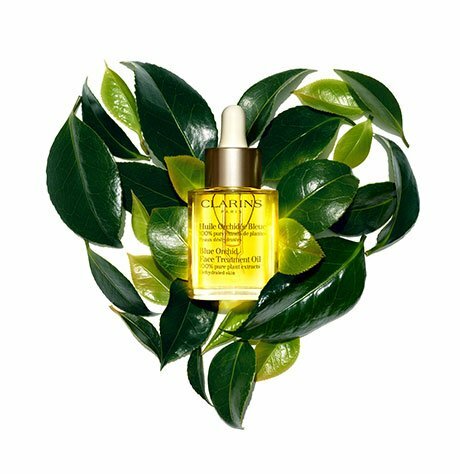 The Beauty Flash Balm is exactly this: beauty in a flash. It heals your skin and acts as the perfect prepping product. Signs of stress, fatigue, and fine lines will begin to soften and vanish as this penetrating balm tightens and brightens your skin with Olive Oil and Witch Hazel. Rated 5 out of 5 by Caty from Great texture! I’ve been using it in thin layer before make up and it really makes my skin feel hydrated, protected and smooth without making my face look oily. Great feeling on the face! Rated 5 out of 5 by Monika from Very good product I got this about a month ago and it smoothes my skin before applying foundation and makes my skin glow. Like it. Rated 5 out of 5 by bailey from best product ever I Love love love this product.....it's smells fantastic and makes my skin feel amazing. i only use a small amount after my moisturizer and before my foundation and it makes my skin glow. Rated 5 out of 5 by Mariella from healthy, glowing skin I will admit that this isn't my absolute favourite primer of all time but it's sure pretty good. 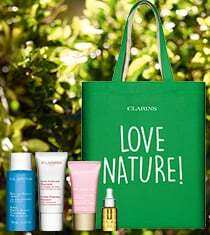 If I apply it properly (as per the Clarins instructions) and then apply my Skin Illusion foundation over top, the results are flawless. Beauty Flash Balm provides a perfect canvas for foundation and seem to add a "lit from within" look to the skin. Add to that the fact that my skin feels like velvet....I have a hard time keeping my hands off my face! Rated 5 out of 5 by Lisa from Amazing product highly recommend. i have very oily skin with a few fine lines and am in my 50's. i wear makeup daily and put it on at 5 AM. all day I have to apply powder to keep th oil down. by the afternoon my makeup usually needs to be totally redone. this base is amazing. my makeup went on perfectly, set perfectly and stayed all day until i washed it off at 9 PM. I don't have to use powder all day either. my skin looks great. smooth and healthy. i love it. best product I have ever tried. I have had several compliments.